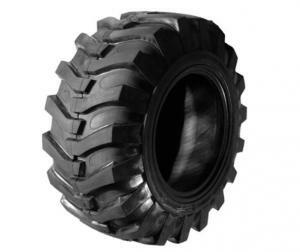 23.1-30, 24.5-32, 30.5l-32, 66x43.00-25, Marcher Tire / Tyre for Combine Harvester, High-power Tractor, Monster Truck. 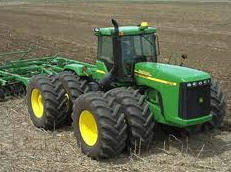 Tires for tractor, domestic and import producers, All Brands! Delivery across all Ukraine! Tires and tubes for agricultural machinery. 520/85R38, 480/80R24, 900/60R32, 800/65R32, Marcher Tire / Tyre for Tractor, Harvester, Combined machines.